With hardly any accessory, the safety or insecurity of a man becomes as obvious as the handkerchief. This refers to both his self-confidence and his safety in style. An insecure, shy person detests anything from using a handkerchief. It’s too noticeable, it’s hard to match the rest of the clothes, it’s difficult to put it in the right shape, it might seem exaggerated, when does it fit and when not, how is it worn, etc. The question of the “when” leaves to answer the fastest. It always fits when you wear a jacket, not only for a suit but also for a sports jacket or a blazer, even if you wear jeans or chinos. The handkerchief is, therefore, by no means, bound to wearing the tie, on the contrary. Often, the pocket handkerchief can also add a touch of casual elegance to a non-tie sporty outfit. There remains the question of how. That too can be answered quite easily. A cloth, which absorbs the colors of the other clothing in any form, and creates an interesting harmony, is put into the breast pocket. You might think that a huge selection of cloths is needed, but you can handle relatively few. For example, a blue-and-red paisley cloth can match multiple ties if they contain only red or blue. The best way to take with the next purchase just a few towels and then tried in peace before the domestic mirror different combinations. With a little practice, the cloth will soon appear so elegant and loose. 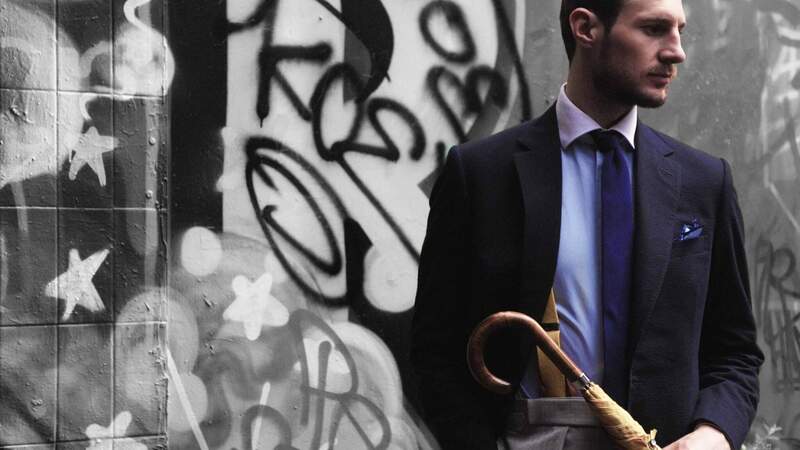 Despite its undeniably elegant form, only a few gentlemen still carry a cane umbrella today. Anyone who has his coach, today in the form of an automobile, needs the screen even less than the public transport user. It will most likely tend to carry a hinged rain cover. If necessary, during walks, we regularly resort to the umbrella, because it provides good service in dry weather as a walking stick and is a handy salvation from the rain. 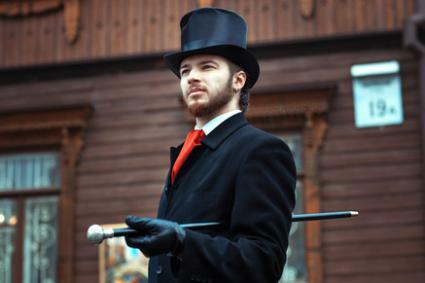 There were times when a gentleman did not go out without a walking stick, as well as without a hat or gloves. Now, the tables have turned. Hardly will a man venture into the street with a walking stick. To be clear, we’re talking about the walking stick and not the crutch stick, which is used as a walking aid. Although the walking stick was originally used by its wearer as a support and also as a weapon, it has been an accessory to many gentlemen since the beginning of the 20th century. Antique dealers usually have a large selection of historical items in stock, and the wide variety of ornaments, materials, and fittings reveals the stick’s once-popular admiration. Although howling is completely superfluous and without any significance for fashion, the good old walking stick is a bit of a fascination. Again, there is something solemn about the gentleman walking stick – it gives the performance a certain formality, and indeed a richly ornamented staff. In many cultures, it’s also a sign of dignity and authority. The joy of beautiful walking sticks makes some men collectors, but even those who have several dozens at home will hardly ever go out on the street. Only outspoken eccentrics do so. Most men are waiting for age or frailty to provide grounds or pretext to finally go out with a nice stick. The way of keeping his money usually says a lot about a man and his relationship with money. While one neatly sorts the bills in his wallet, the other puts them in the trouser pocket as an unsightly ball. While one hides them in the shaft of his boots, the other shows how much he has with a money clip. Legend has it that the Rothschild’s fold each individual bill twice in length, which has the advantage of not spending the money so easily. Truth is, whether you are a notes kind of guy or simply just prefer your credit card, having a wallet in your pocket will certainly keep you more organized. Gentleman and pocket knife? It works better together than many think. After all, it’s not just the Scout’s motto to always be prepared for anything. And this also applies to the gentleman of the modern world. The variety of pocket knife models offered is great, but it reduces considerably when the knives are picked for the trouser pocket. Often these are specimens with a movable blade, where the blade does not lock and must be unlocked. The Swiss Army knife has such a cutting edge, which however can close at the wrong moment if handled incorrectly. A fixed knife should then be chosen if only one blade is needed. But if you really only want to use your knife to open letters, to cut strings, or to peel apples, you will be well served with the lightest execution. Right so, when making a purchase, he must ensure that all parts fit together precisely, that the blade opens well and that it does not wobble when it is open. Metal parts should be well polished, an effort that is usually driven only with good material. 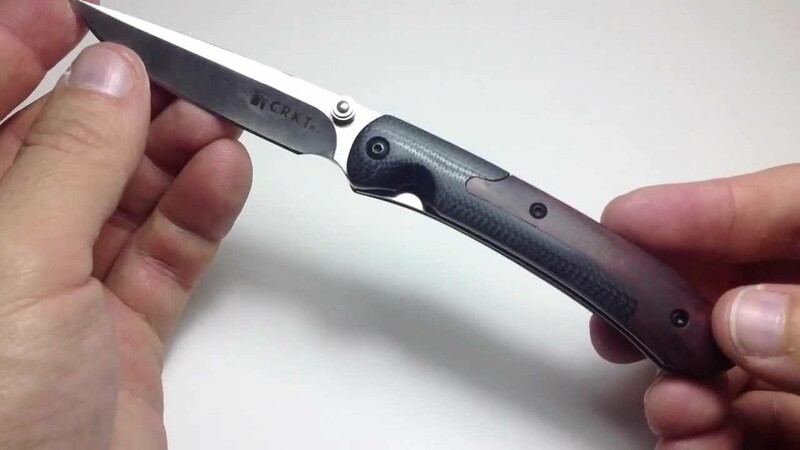 However, since the expert cannot really see the quality of the steel of a new knife, buying a good brand is the surest way to avoid disappointment. The fountain pen is still carried in many pockets. However, the ink tank is dangerous for the inner lining of the jacket and the shirt, because some filler caps have the unpleasant tendency to loosen when worn, so that the pen ends up without a cap in the inside pocket, leaving stubborn stains. 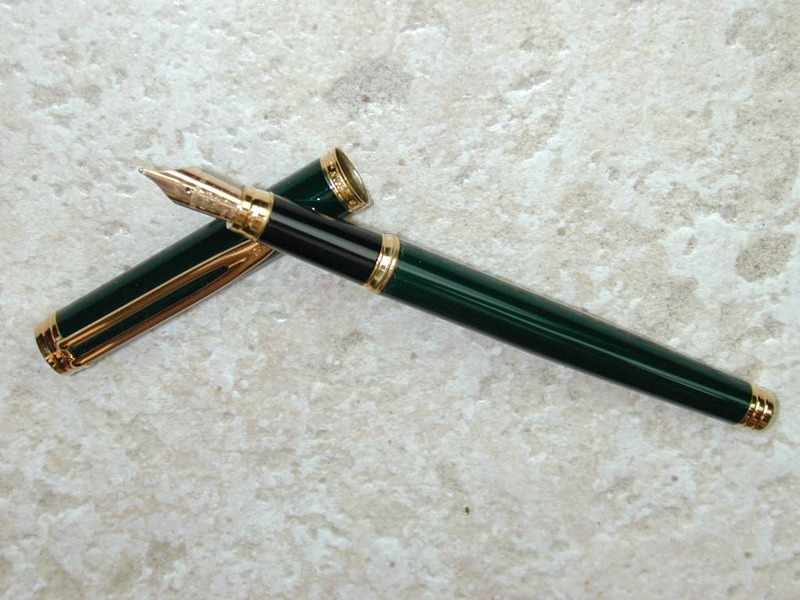 Nevertheless, a piston filler is still the only true gentleman pen for signing those signatures. Sunglasses are another must-have accessory for every gentleman. Not only do they protect the eyes from harsh sunlight but also come in handy both as a fashionable addition and incognito tool. Sunglasses are an expression of the desire for anonymity, yet ironically, as good as they are in averting obtrusive glances, they can also draw attention to the wearer. All things considered, no one really knows how to handle sunglasses as a fashion accessory. Today’s sunglasses have become part of the fashion – the forms change from season to season. Every fashion designer, who keeps something on his own, has his own collection of sunglasses and, depending on your taste, you’ll always find a model that appeals to you. Whether this model has a legacy is questionable. The eyewear of the classic providers give it rather a guarantee. Sports and leisure today give people ample opportunity to be seen in light clothing or even undressed. Such times alternate in the history of mankind with phases of greater restraint or even prudery. In the 18th or 19th century, it would have been unthinkable for men and women to do sports or even sit in a sauna together. Back then, the hands were almost always covered with gloves and it would simply have been a naughtiness to extend a bare hand in greeting. The gloves were suitable for the evening and for the night, and the stocks of a gentleman were correspondingly large. Just as we pay attention today to the cut of the suit or the leather of the shoes, the critical eye once fell on the gloves as well. They had to be made of the finest leather, fit perfectly and never allowed to show even the tiniest traces of dirt. Today’s requirements for a good pair of gloves, however, seem minimal compared to those days. Perhaps this is because the glove is worn today only on the road. The only exception is the white gloves to the tails, which are also kept in closed rooms. 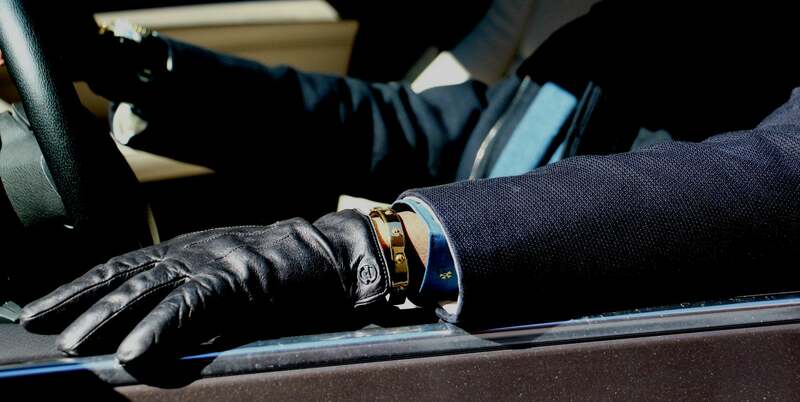 The glove has gradually moved away from its original protective function over the past centuries and has become more and more of a ritualistic and highly symbolic piece of clothing. As a precautionary frosty finger, the gentleman glove currently leads a modest existence. But perhaps it will soon be fashion again to cover up the hands, and perhaps this will become imperative again from external influences, just as the sun hat in many parts of the world now simply belongs. 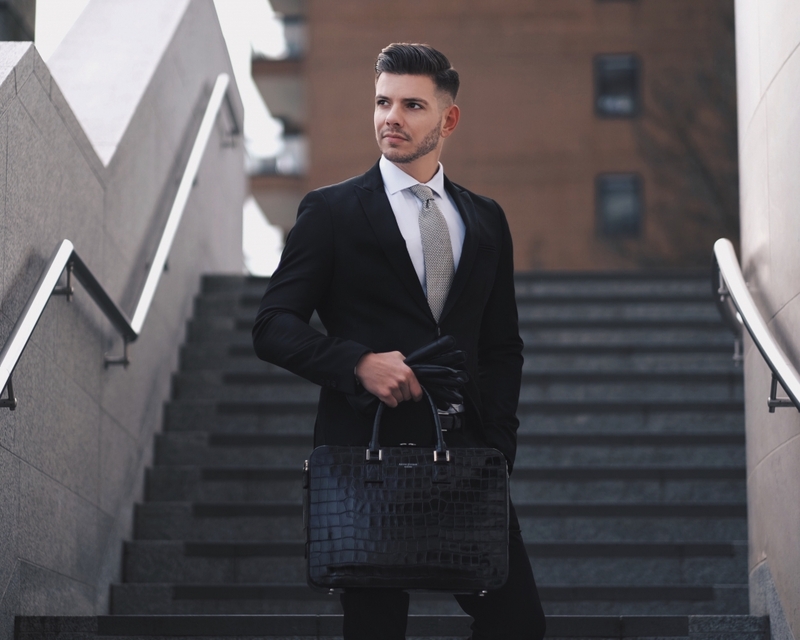 “Form follows function” – this somewhat overused sentence still has a certain significance for the choice of a briefcase, because the shape of the bag actually results from its function. Any gentleman who takes work home needs a briefcase for order, to say the least. Depending on the profession, it is the most varied things that you can do with your briefcase that matter. For starters, think about the flexibility, convenience, and space. Do you just use your briefcase to carry your Newspaper or is it your sheltered box for work folders? But the cargo alone should not decide your choice of a good briefcase. Almost equally important is the question of the way you carry around the briefcase. If, for example, you use public transport, a briefcase with a wide footprint that can stand on its own so the faithful companion can be turned off if it gets too heavy is a great choice. Or you can choose a briefcase with a shoulder strap so that you have your hands free to read the newspaper standing up. Despite all these rational considerations about a functional briefcase choice, one often decides to be the most impractical or nonsensical of all solutions, be it for aesthetic reasons or even because one feels obligated to a supposed status. Some people cannot help but go to work with an elegant briefcase because they think they owe it to their position. Others spend their entire lives on a bag that they have come to love as a student or job starter. Again, the principle of “form follows function” has a certain meaning, but it does not in itself decide alone, because then we could just as well carry all our documents in a grocery bag. Instead, a classic gentleman will invest in a quality calfskin briefcase.